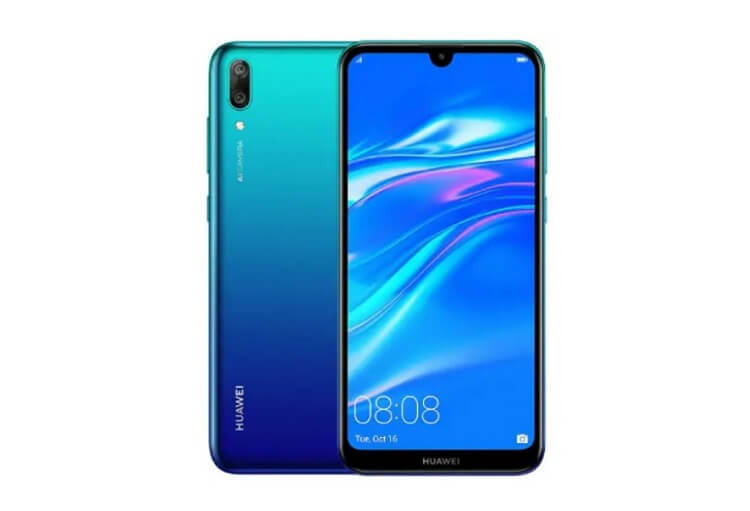 Huawei recently launched its new budget-centric smartphone – the Y7 Pro (2019). 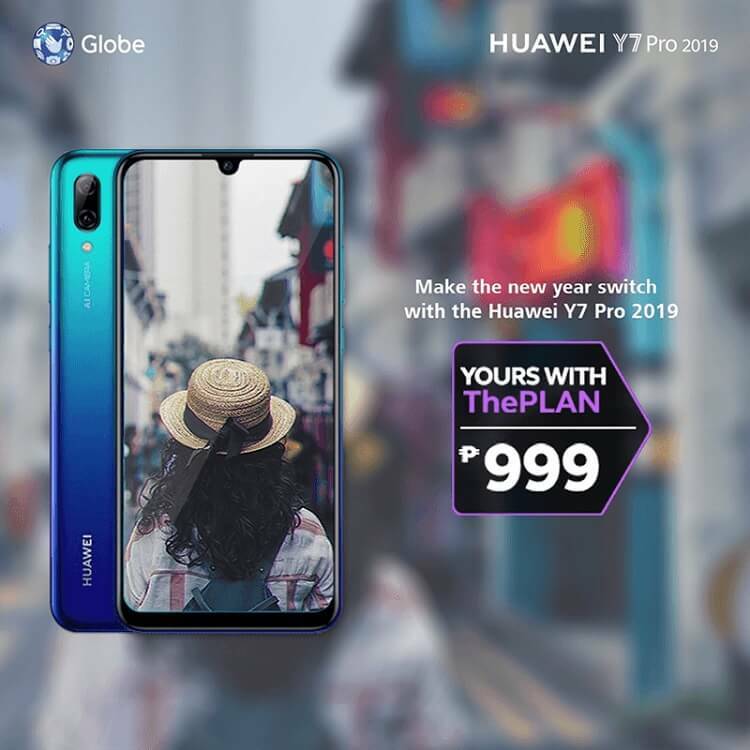 Now, the said device is currently available in the Philippines through Globe’s ThePlan 999. As a quick recap, the Huawei Y7 Pro (2019) is housed with a glass-like body that flashes a color gradient design. Its front, on the other hand, flaunts a 6.26-inch HD+ panel with a dewdrop notch resulting to 1520 x 720 pixels, and 19.5:9 screen aspect ratio. Under the hood, it is powered by a Snapdragon 450 octa-core processor, 3GB of RAM, 32GB of expandable storage, and 4000mAh battery. Camera-wise, the handset is mounted with 13-megapixel f/1.8 + 2-megapixel f/2.4 rear shooters, and a 16-megapixel selfie snapper. In addition, it comes with Master AI that can intelligently detect up to 500 subjects in 22 different settings. We’re still not sure if the Y7 Pro 2019 will be available in local stores nationwide. So, stay tuned for more updates!